To read the stories, please make sure you log in first. If you would like to read the more mature stories on the site, please email admin AT harryandginny.co.uk with your board user name. You must be over 18. Which is your favourite story in this universe? OK, so I really think that if Hope would finally just ADMIT that she loves Matthew, he'd be up for some serious physicality! hello?!!! 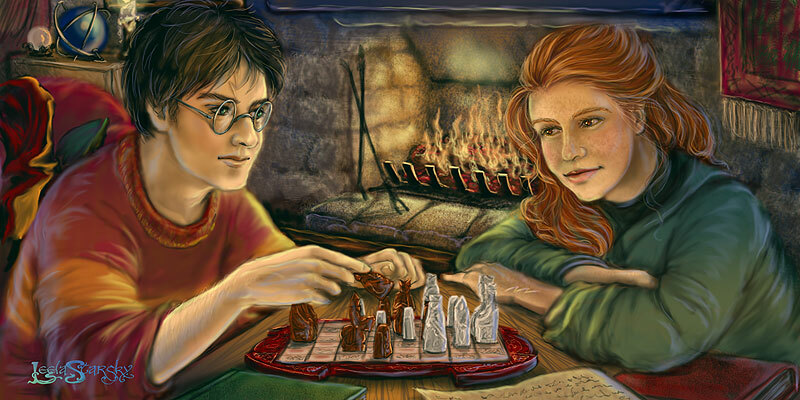 I thought she was smart--figure it out, Potter! And recieve an email when Imogen updates. 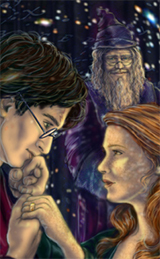 The stories and art work on this site are all playing in the magical world of J.K.Rowling. No copyright infringement is intended and no money is being made. Stories and art must not be reproduced without explicit permission. Thanks to Leela Starsky for the banner picture of 'Carpe Diem' and to Nubknacker for the design. Site powered by efiction and owned by Imogen.